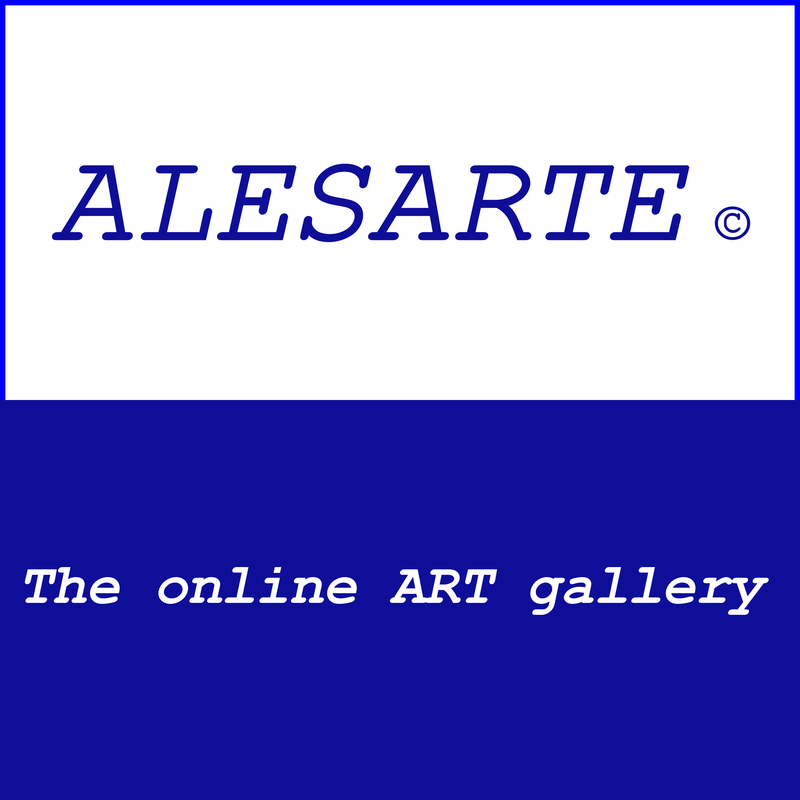 ALESARTE © the online Art gallery is updated daily with new additions & improvements. ALESARTE © is addressed to artists who are interested in publishing their artwork throughout the network to a growing world market. ALESARTE © is ready to accept every fine artist's participation or take into consideration any proposal of cooperation. We welcome almost any style of visual art or photography. You are welcome to express your opinion and/or your intention of joining our online gallery by writing a few words on our Contact Us page. We plan to maintain an easy to use, comprehensive website that responds to the artist's needs and demands regarding the online promotion of their work. This kind of promotion is already being used for several artists that have joined ALESARTE ©. Their artwork is already known worldwide. However, if you want to buy the original artwork you may contact the artist directly. Founder, Editor & Contributor of ALESARTE ©.